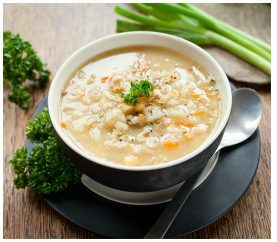 3 Delicious Soup Recipes You Need To Try Now! 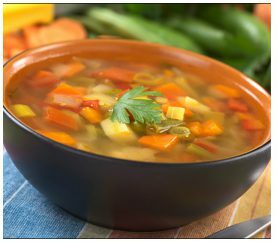 If you’ve been eating unhealthy and are looking to give your stomach a break, these delightful soups will tingle your taste buds and kick start your metabolism. Warm up your winter evening with these spicy and flavoursome soups. It’s time to treat your taste buds!